Strong white aluminium side post parasol. 300x300cm. Cover col. Ecru. Aluminium side post parasol epoxy lacquered colour white. Particularly suitable for modern enviroments. Frame: Aluminium and steel. Epoxy lacquered colour wihte Nylon accessories. 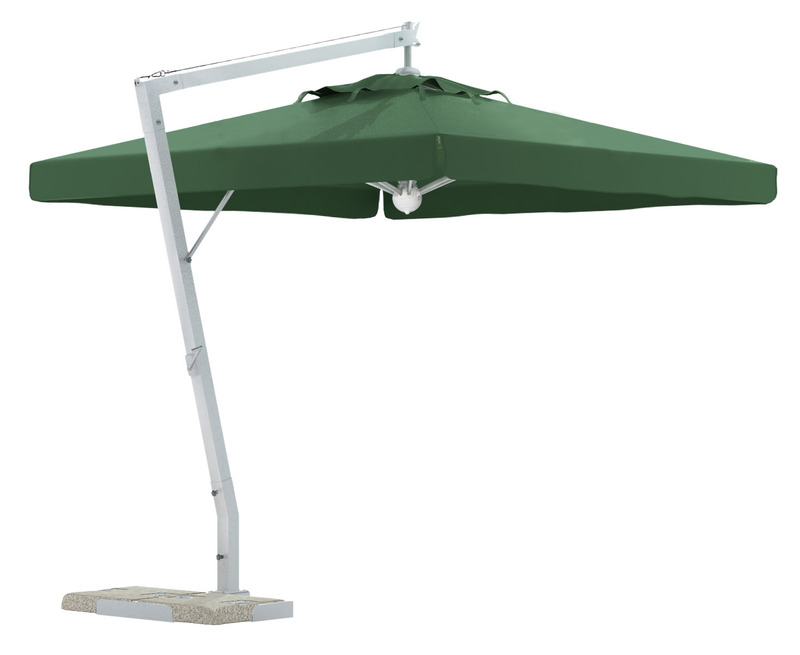 Strong white aluminium side post parasol. 300x400cm. Cover col. Ecru.